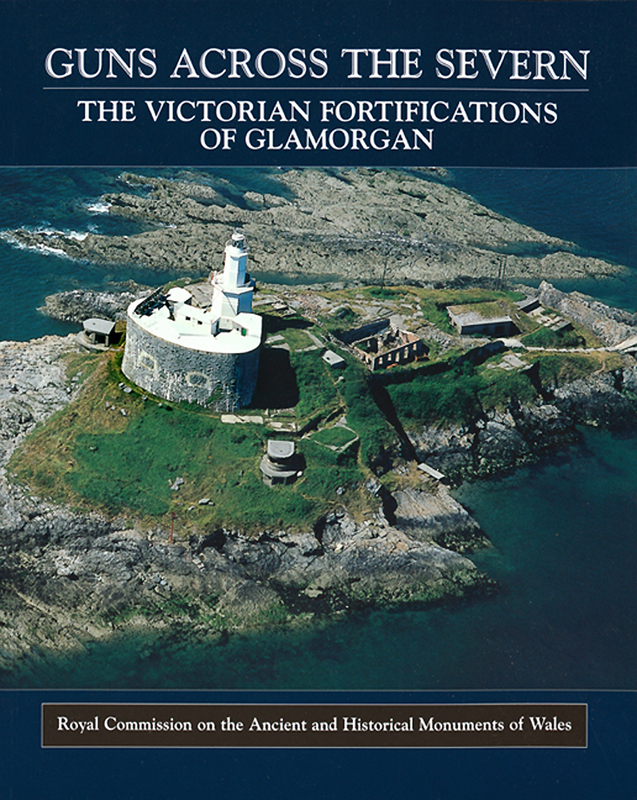 Guns Across the Severn is a detailed study by Royal Commission staff of the principal Victorian fortifications of Glamorgan, at Mumbles Head Island near Swansea, Lavernock Point between Cardiff and Barry, and on Flat Holm Island in the Bristol Channel. The descriptions are fully illustrated by original plans and photographs. An introduction by Andrew Saunders sets the sites in the context of the broader contemporary defence strategies for the United Kingdom.